This week me and Matt have made excellent progress on finalising key development tasks for the launch of ChessJournal Pro. At this stage we are aiming for an April launch simultaneously on both iOS and Android. I am going to keep the full list of new features and changes quiet until it is actually available to download (if only to make sure everything we want to give you lucky people actually makes it into the final app!). However it is fair to say we are both excited and see a real step change in the ChessJournal offering! Today I wanted to let you regular readers know that in preparation for launch, we have removed ChessJournal v1.4.5 for download from the App Store. 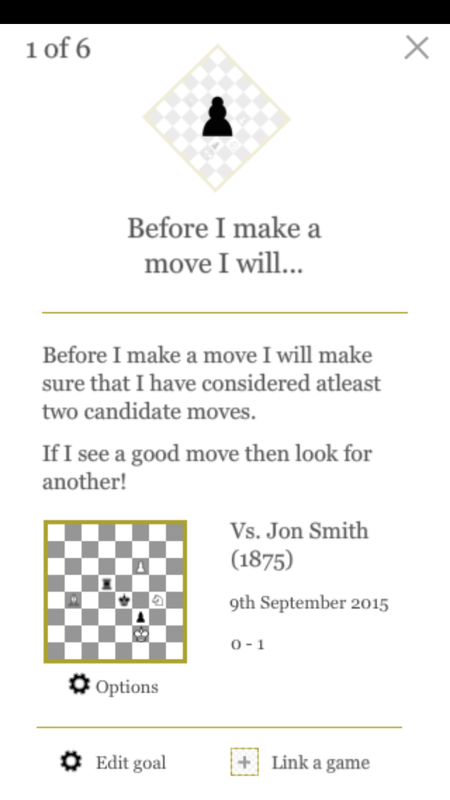 As I have previously blogged, ChessJournal: Pro Edition will be an entirely new app and proposition. I want to extend a massive massive thank you to the hundreds of wood pushers who have downloaded the original ChessJournal and given myself and Matt so much valuable feedback. We really hope you early adopters can see many of your comments factored into ChessJournal: Pro Edition. In the ‘over the board’ world this week I was asked to fill in on bottom board in div 1 of the Bristol league. I was pleased with a solid draw against a stronger opponent but unfortunately the team lost in a combination of blunders and time scrambles (from both teams). It was widely agreed by both parties that whoever won, it certainly wasn’t chess! Thanks for reading and stay posted for more exciting news in the coming weeks! It’s been a quiet start to the year on the blog but a busy one behind the scenes. Myself and Matt have been busy pulling together ChessJournal Pro ready for launch in the near future. I am not going to say too much on this exciting new direction for the app but I thought I would write a quick update on one new feature we are calling “Goals”. When ChessJournal Pro launches you will find that the “Trends” tab has been amalgamated into “Stats” and been replaced with “Goals”. 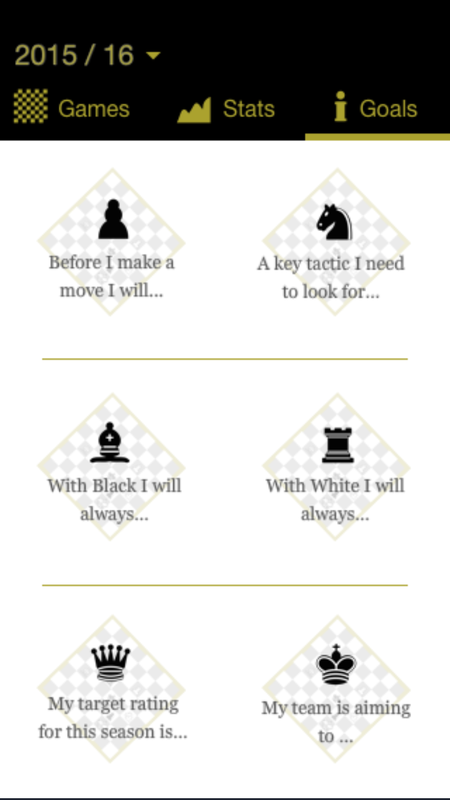 The “Goals” area really plays to the journal aspect of ChessJournal Pro. Whilst the rest of the app allows detailed analysis and study, “Goals” is much closer to a diary where the determined self improver can set their own challenges and track their progress. As you compete across a season the “Goals” area allows you to link and tag ‘over the board’ games that you have played that provide an example of you achieving that goal. You can link as many games as you want to a particular goal. To help you get started, each season will come with a number of default goals that you can edit or delete. Me and Matt have been discussing what should be a default goal for a chess player at the start of a new season and it’s stimulated some facinating discussion down the pub! As always we welcome feedback from our dedicated ChessJournal blog readers on what kinds of goals you set yourselves. So that’s it for this week! A quick sneek peek of just one new feature coming your way when the new and improved Chessjournal Pro launches. When we are closer to announcing a launch date, I’ll write another update. 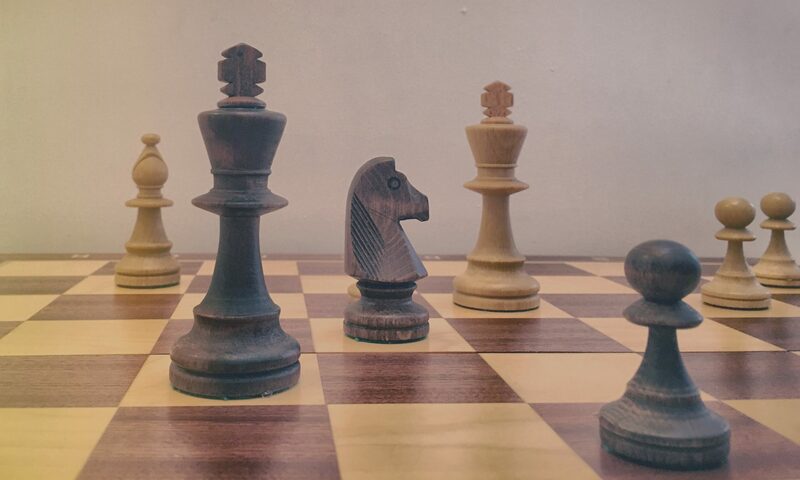 Its been another interesting week here at ChessJournal HQ as we moved into our second week since launch and we started to get more feedback from real chess players. Yesterday I had the pleasure of visiting the Bristol & District Chess League’s Summer Congress where I had an opportunity to chat to players actually in a tournament environment. I also made some rather snazzy posters (if I do say so myself) which I placed in tactical locations around the building such as right underneath the tournament standings. Blunt but effective marketing! My thanks to the congress organisers, Alan Papier and Graham Mill-Wilson, who also let me make an announcement to the 92 assembled “wood pushers’ before the start of round three. What was fascinating about my little exploratory research session was how badly missed the PGN export feature is in the current version of ChessJournal. “Can I export my games?” was nearly always the first of second question asked (the other question often being “When will it be on Android?“). In hindsight (a wonderful thing!) the demand for the PGN export feature is obvious as many chess players already have an established workflow for analysing their games at home using powerful software such as ChessBase. This last point appears to be an interesting area of confusion as here at ChessJournal HQ we have received several comments from chess players thinking that our app would replace these much larger software packages!! Let me be clear now and say categorically, that is not the case. 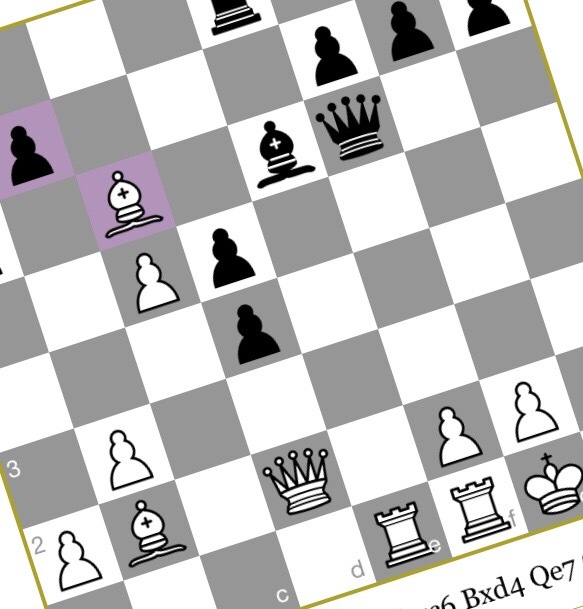 We believe the beauty of ChessJournal is in the immediacy and convenience of having your games on your smartphone and forcing you to self critique and learn from your mistakes as you replay and annotate your matches. ChessJournal is a tool designed to aid chess players immediately after a league or tournament game and not to actually replace or become a database of millions of GM games. Don’t take your laptop to the tournament, take your smartphone! 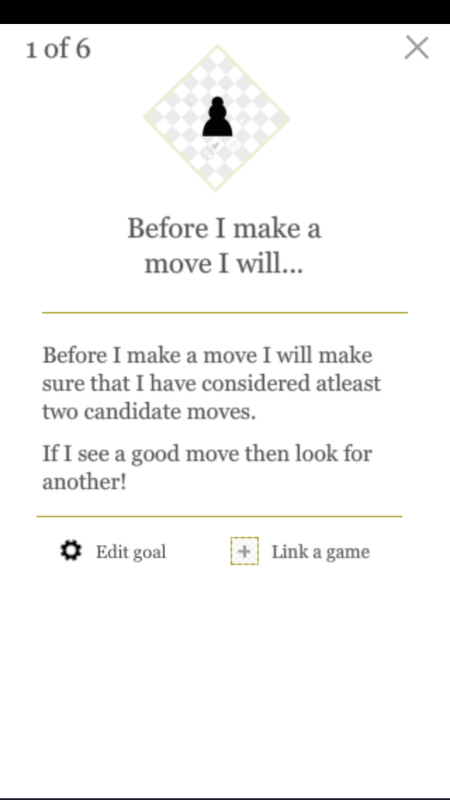 Its an app for chess players on the go or who don’t want to remember all their scoresheets when they meet for a weekend “coffee & kibbitz” session with friends ! We are a “$2 once kind of app” and not a $10 a month / $120 a year kind of app! I am going to work hard to clear up this confusion moving forward. When viewed in this light its easy to see (hindsight, yes I know hindsight!) how essential PGN export is, as this feature enables ChessJournal to support and enhance existing software used by serious chess players. A PGN export feature for your games will very likely be in the next release of ChessJournal. So some news on other updates! I am working on the iPad improvements this afternoon whilst Matt is sunning himself on holiday! In all seriousness we have taken a couple of weeks off to relax from the launch and give us the time to gather all of your valuable feedback. We aim to start rolling out updates soon and of particular note is our planned discussion around the Android roll out. The demand is clearly there! Thats it from me this week! As usual I will finish with an update on our little community. Our social media presence now numbers 438 likes or follows so we continue to grow slowly and steadily. Keep spreading the word!